← It’s My Mother’s Day! 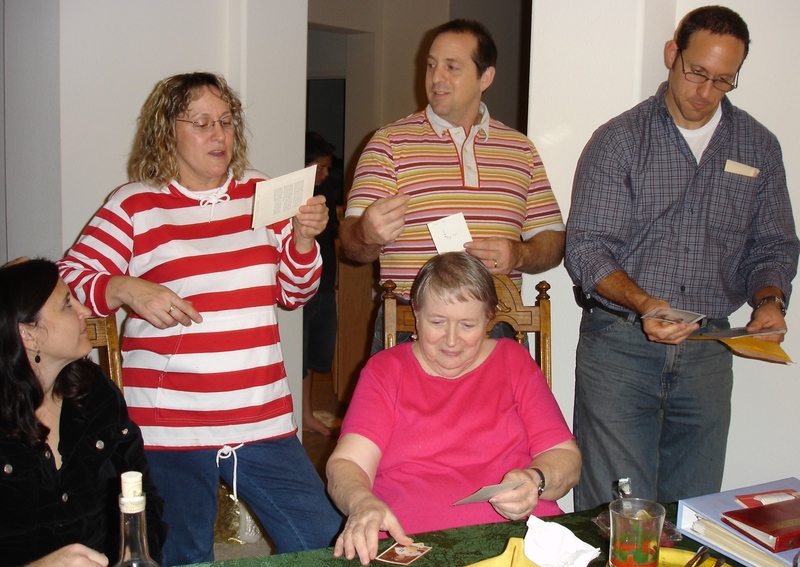 This entry was posted in Aging, Family and tagged California, celebration, family, holiday, life, mother, retirement. Bookmark the permalink. I was wondering if you would be interested in sharing your posts and ideas on Glipho? It’s a quite new social publishing platform, where you can connect to every social network accounts (Facebook, Twitter, Instagram, YouTube, etc). Really easy to use it and communicate with your followers. In additional, you are able to import your posts too. @Monika: Thanks a lot. I’ll try checking out Glipho when I get the chance…not in any of the social network except FB at its barest minimum.